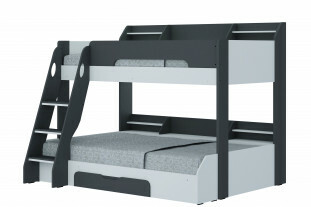 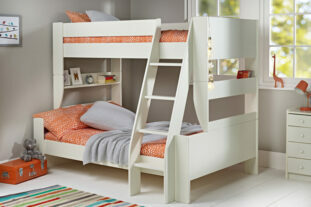 A double and triple bunk beds are the perfect space saver. 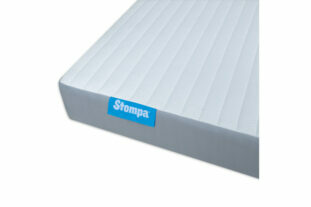 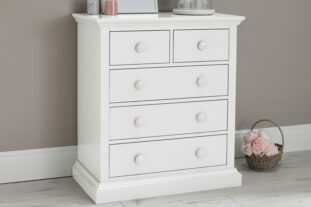 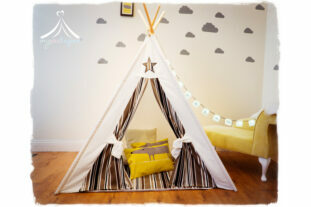 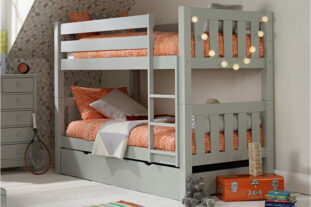 With a double bed at the bottom and a single top bunk, it easily sleeps 3! 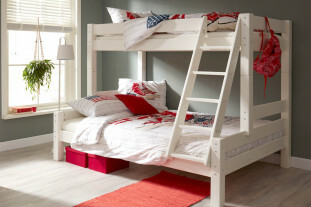 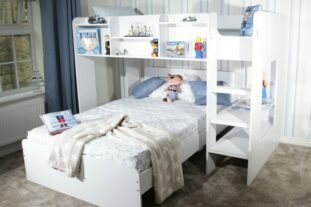 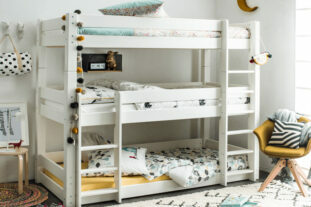 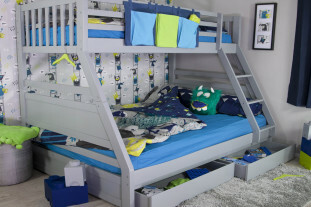 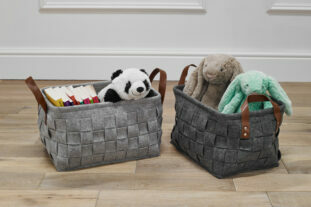 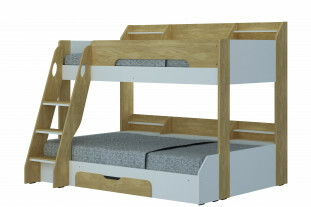 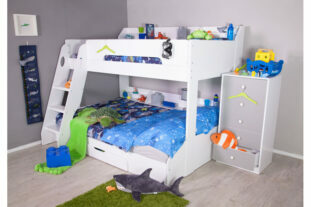 Our collection of bunk beds are Ideal for sleepovers or for when guests come to stay.